Mahindra XUV300 is the compact SUV Mahindra has positioned to rival Ford Ecosport, Tata Nexon, Vitara Brezza, Honda WR-V and the likes. Mahindra has given everything they've got to XUV300-with a very tough competition landscape, failure is not an option. 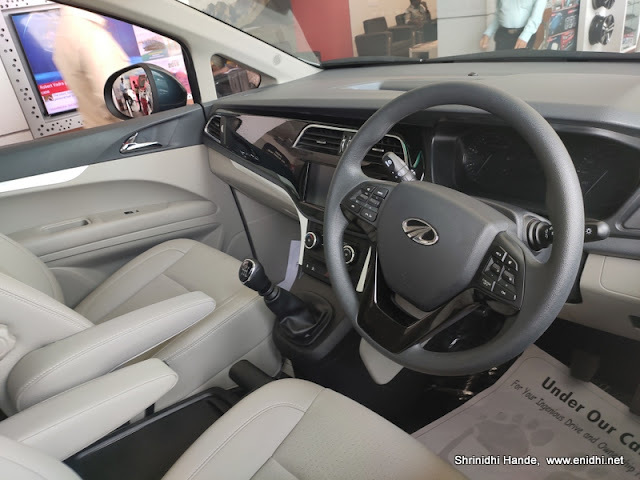 Thus XUV300's top variant is armed to the teeth with features (costs upto 15 lakhs, still about 7-8 lakhs cheaper than top end XUV500) while there's a cheaper variant beginning at on road price of 9.3 lakhs Chennai. I've seen XUV300 being displayed at multiple airports during my travel, but didn't have the time to take a test drive. This week, did just that. 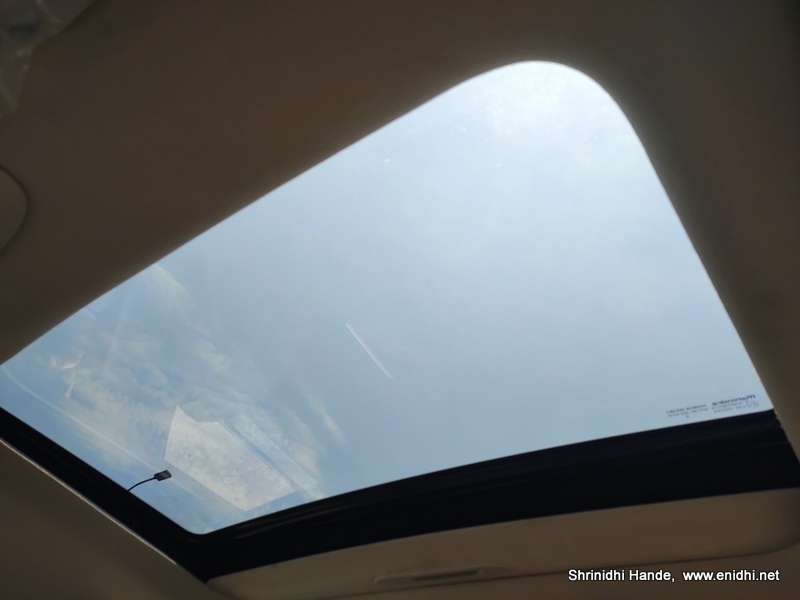 So this post details the features of XUV3OO, its Chennai pricing and my test drive feedback. XUV300 gets a 1.2 litre petrol, 1.5 litre diesel engine both producing about 110 PS power. That is at par with what's offered in this segment, even a bit better as some competition offers only about 90 PS. Looks and styling is good too. XUV300 was smooth to drive. The gear box was a lot smoother than what I was used to on Xylo and Scorpio or even XUV500 earlier. Clearly a good thing to experience. 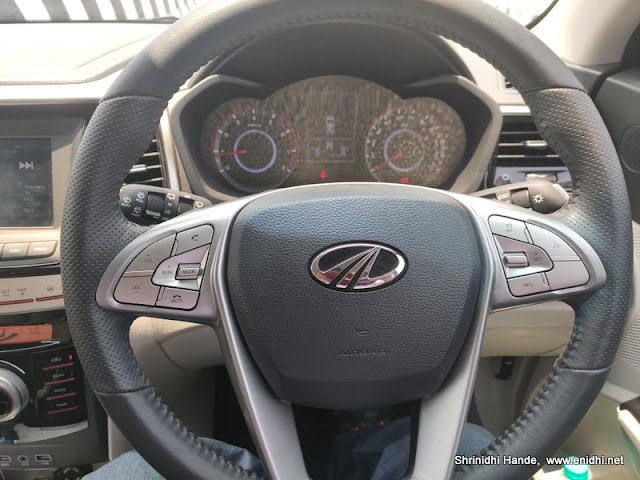 There was a drive mode- Sport, Comfort, Regular- these modes have nothing to do with engine output and are purely related to steering wheel stiffness. Sports would make the steering more stiff for better control and feedback. Tried all 3 during the short test drive but the difference was hard to feel- may be needs some more time getting used to before one can feel the difference. Defogger in rear view mirror is a new thing to me- W8 optional gets it. And then there's anti pinching sunroof which is also cool. XUV300 driving comfort and handling was nice- could't face any negative aspect during the short test drive. AC felt powerful too, capable to handle Chennai hotness. Note: On road price doesn't include Fast tag, but includes a 1% TCS (new thing to me- tax deducted at source- apparently mandatory for vehicles with value above 10 lakhs), registration and life tax, bumper to bumber insurance, some extra charges worth 20k- named incidental charges and standard fitment charges, 3rd year extended warranty ad road side assistance. What's unique in XUV 300? defogger on mirrors, tyre pressure monitoring system are not available in competition as far as I know. No automatic variant as of now. Brezza, Nexon, Ecosport are all available in AMT/automatic versions. If you buy an XUV300 (or other Mahindra vehicle) you will get some 2 Day stay in Club Mahindra resort, some vouchers and RCI membership etc- do check the fine print on this- you may still have to pay a bit. I was told NO discounts/dealer offers on purchase, since this is a new vehicle and has got good demand. 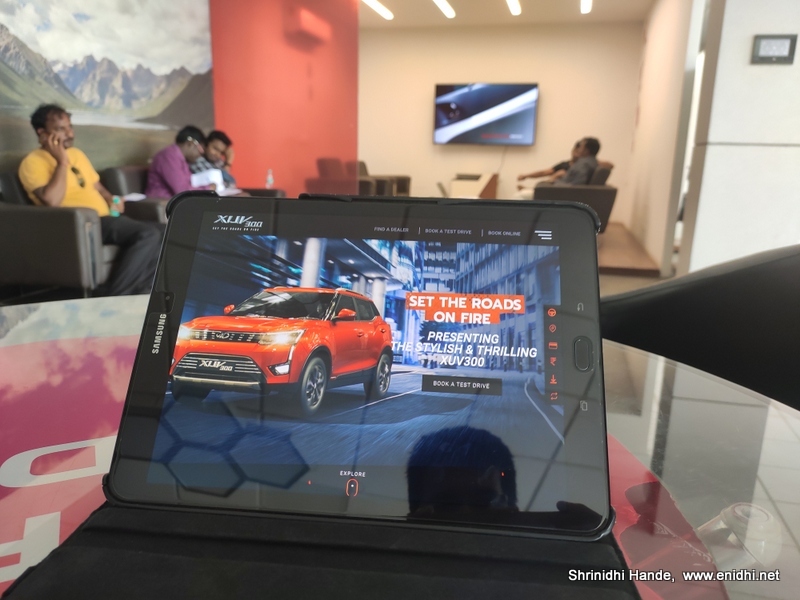 Apparently some 13500 XUV300s have been booked so far since launch and this particular show room in Chennai is getting at least 2-3 bookings per day. Competition in this segment is tough. Tata Nexon recently got 5 star safety rating. Nexon gets a hands free band. 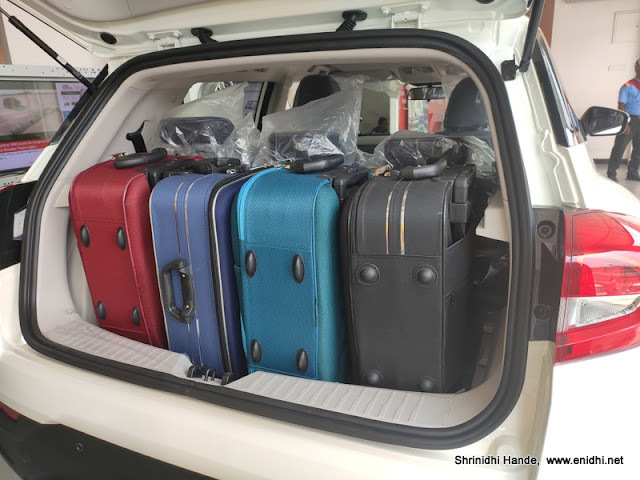 Ecosport is doing reasonably well and is very well loaded like XUV300. 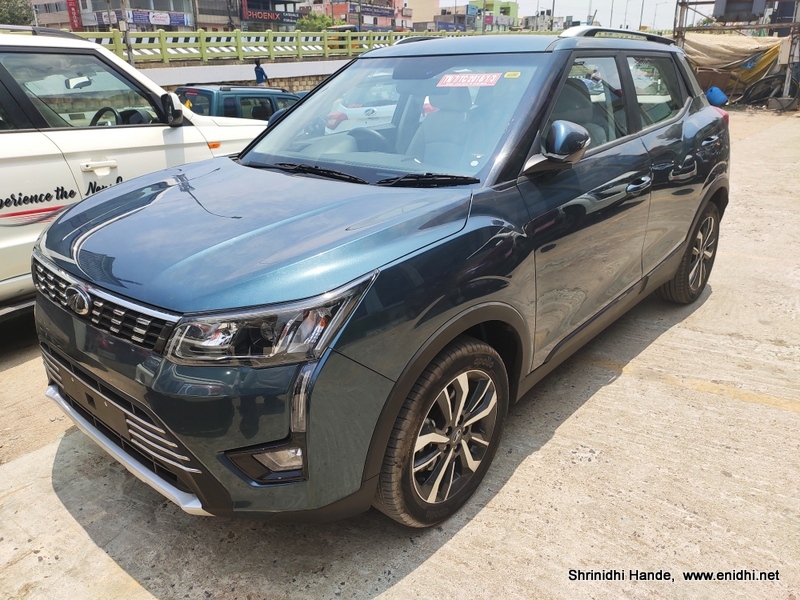 Vitara Brezza looks pale in terms of features, but is selling very well due to aggressive pricing, Maruti's reliability. But Brezza lacks a petrol variant. Hyundai is readying its own competitor. What all I am packing for 34 days America trip?